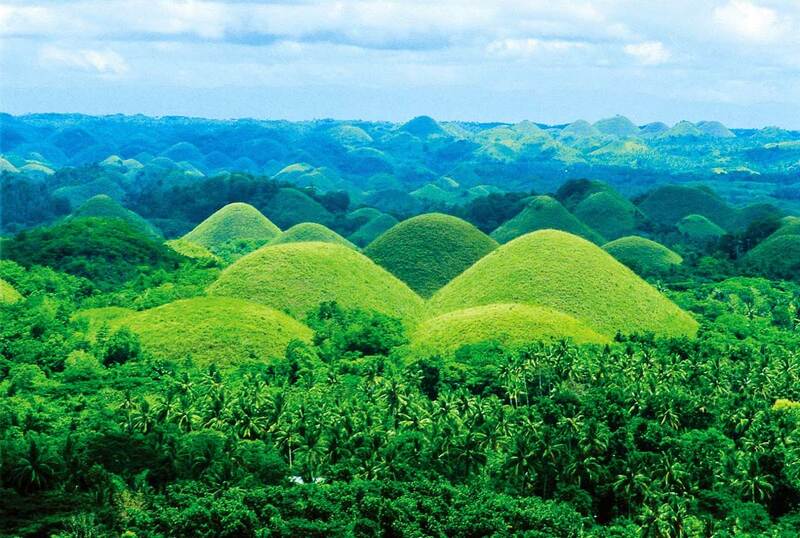 Planning to spend your vacation in Bohol? 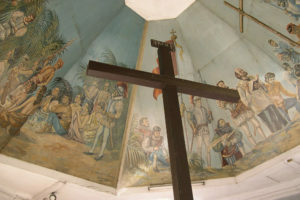 Bohol Treats Travel and Tours will take care of all your Bohol travel and vacation needs! 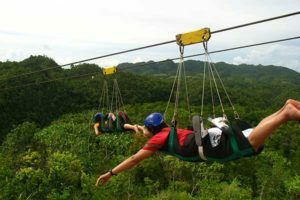 Our friendly and knowledgeable tour guides will make sure that you will have a memorable and fun-filled Bohol vacation. 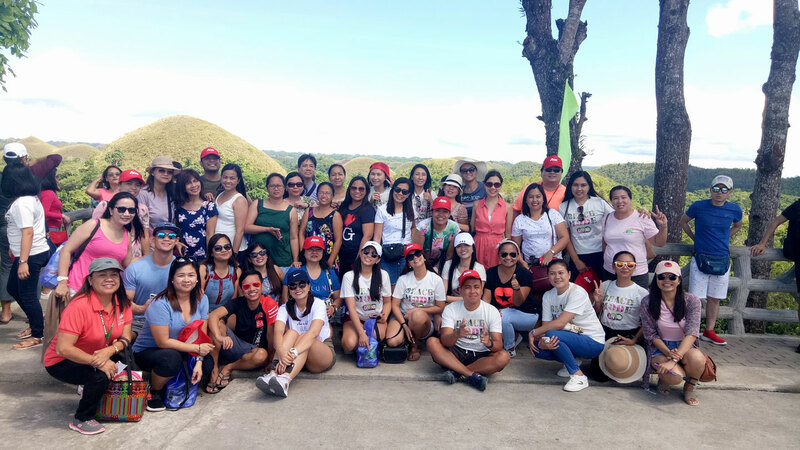 We are different from other tour operators and travel agencies because we provide a hands-on and personalized service to our guests, to ensure that our valued clients will bring home good memories of our beautiful island province. Don’t trust your safety and comfort to fly-by-night travel operators. 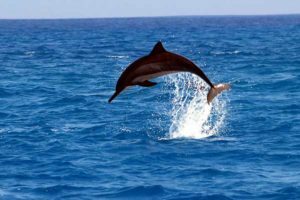 We are a legitimate and duly-licensed travel agency backed by years of experience in the local tourism industry. 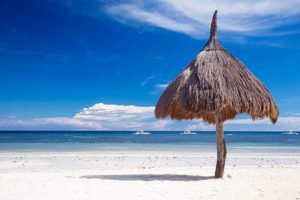 The proprietor is a DOT-licensed (Department of Tourism) tour guide and she will personally look into all the details of your Bohol vacation. Contact us now for a free, no-obligation quote and we will get back to you as soon as possible. 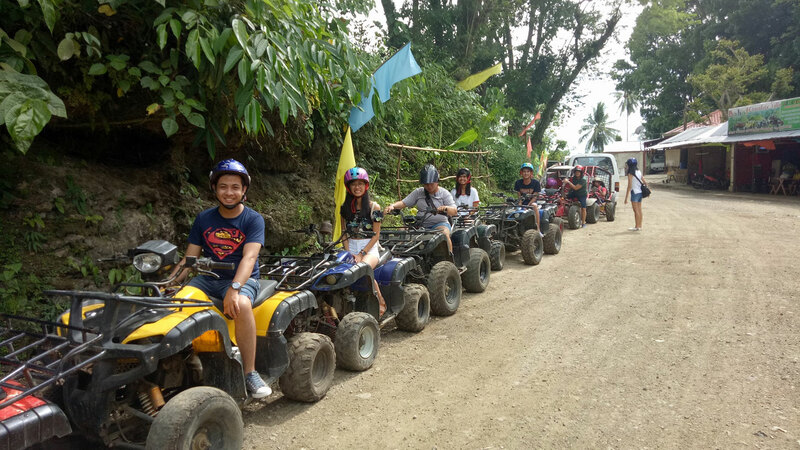 Take advantage of our affordable Bohol day tour services! 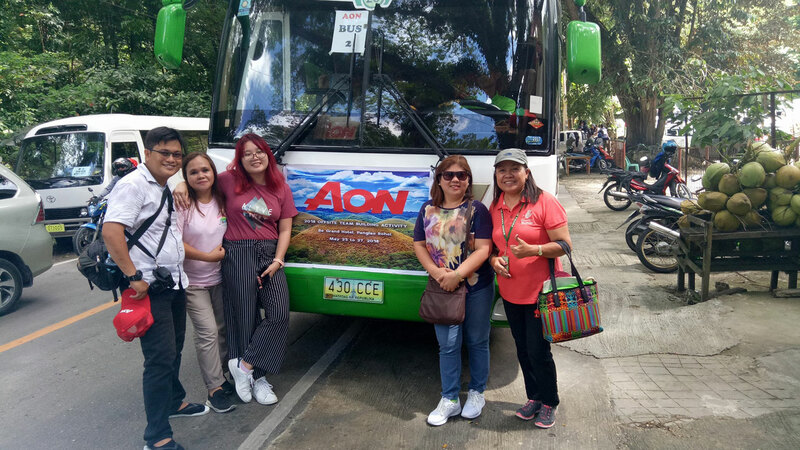 Our expert tour guides, as well as our fleet of modern vehicles, ensure that you will experience the best Bohol vacation possible. We combine quality and affordability, so you can get the best value for your money. 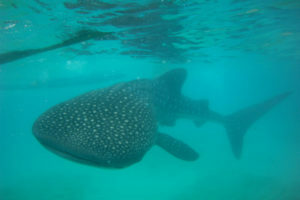 Check out our Bohol tour services and decide for yourself. 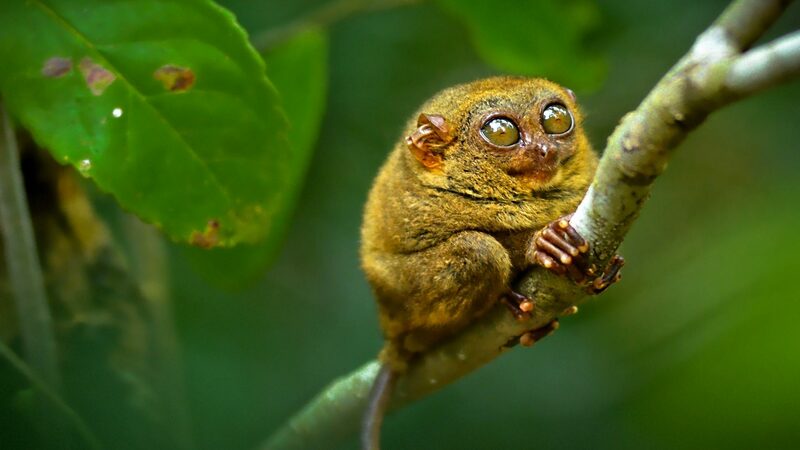 Drop us a message or give us a call, and our friendly staff will help you plan your next Bohol vacation. 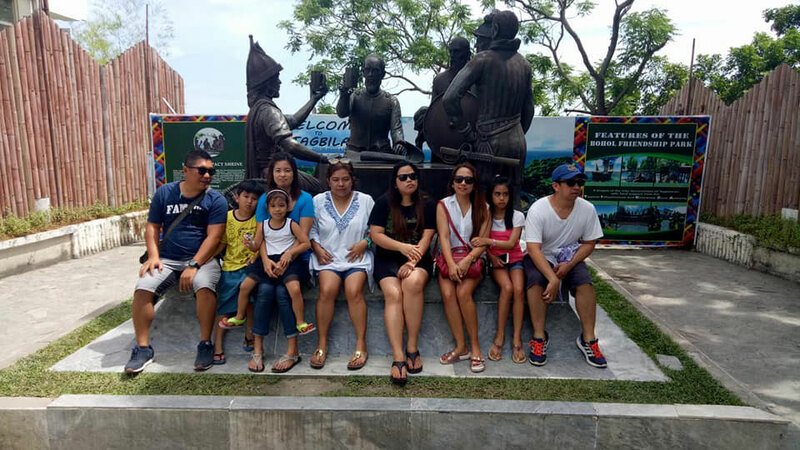 Bohol Treats Travel and Tours is a duly-licensed and registered travel agency based in Tagbilaran City, Bohol, Philippines. 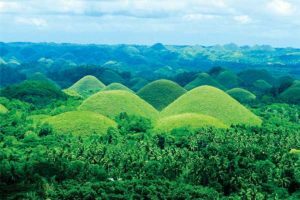 We are dedicated to providing the best Bohol tour and travel services at affordable costs. 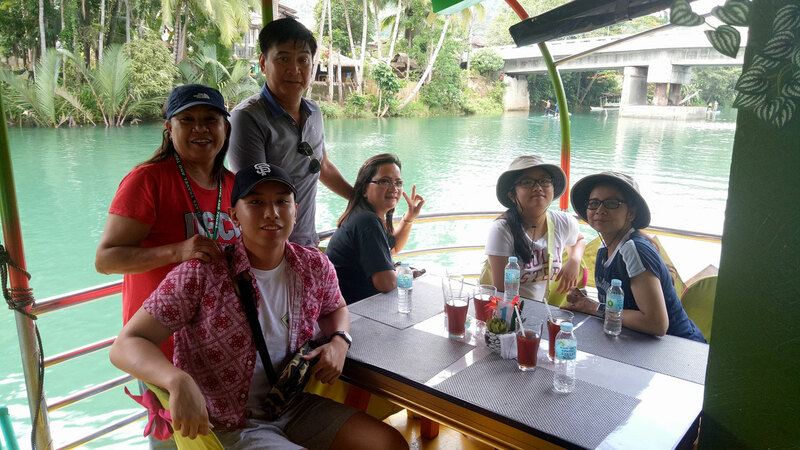 Our friendly and fluent English-speaking tour guides will help make your Bohol vacation an enjoyable and educational experience. Aside from that, we have a fleet of modern cars and vans ready to take you to Bohol’s top tourist destinations in comfort and style. Don’t take our word for it. 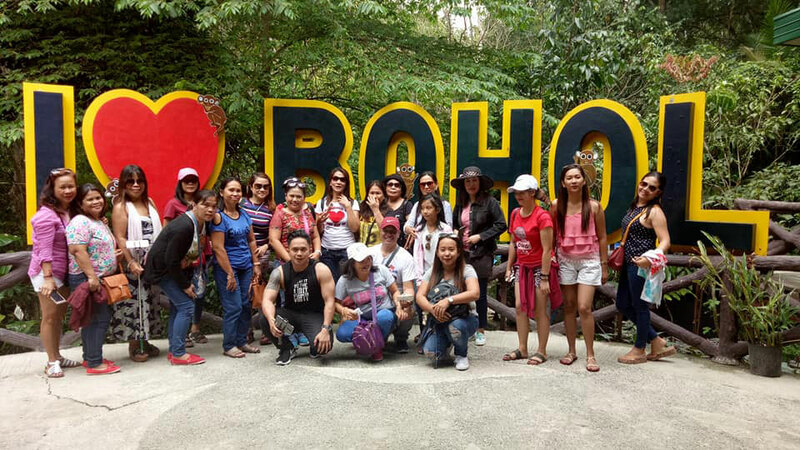 Read what our customers have to say about their travel experiences with Bohol Treats Travel and Tours. We’ve already served thousands of travelers. See more photos in our gallery! Contact Us Now For a Free Travel Consultation!